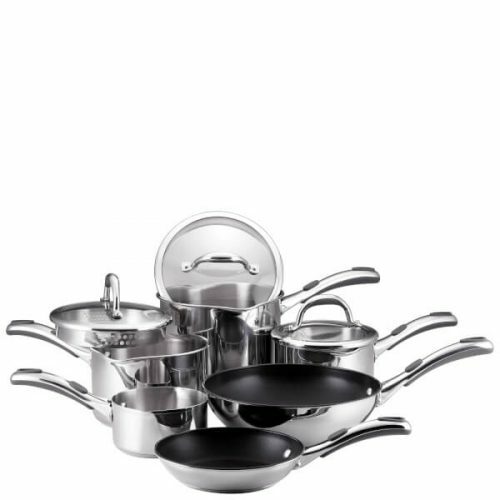 Shop for your favorite cookware set now for only £99.99 (£save 138.01), the pan set includes: three saucepans, two frying pans and a milk pan. 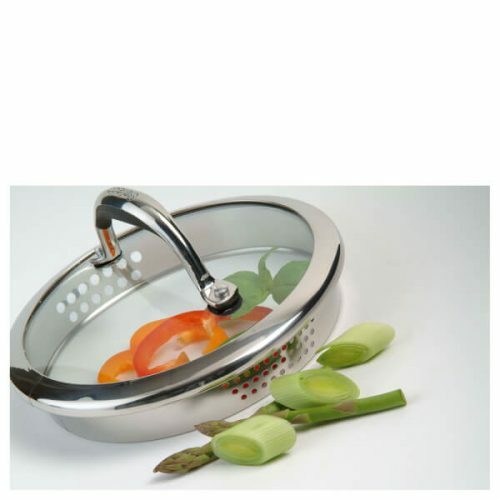 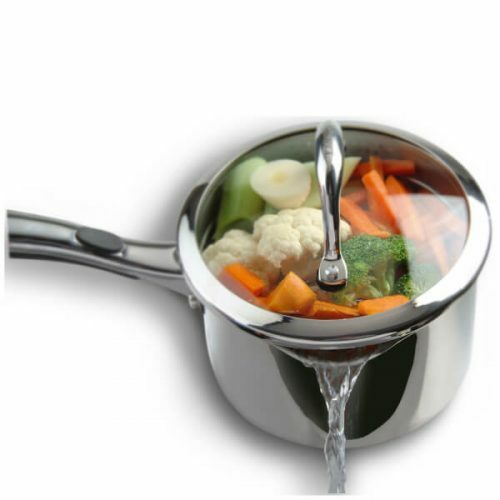 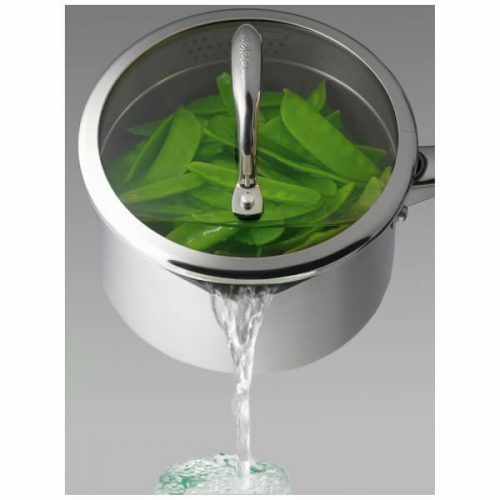 Each is made of high quality stainless steel pans that come with a 10 year manufacturer’s guarantee for peace of mind. 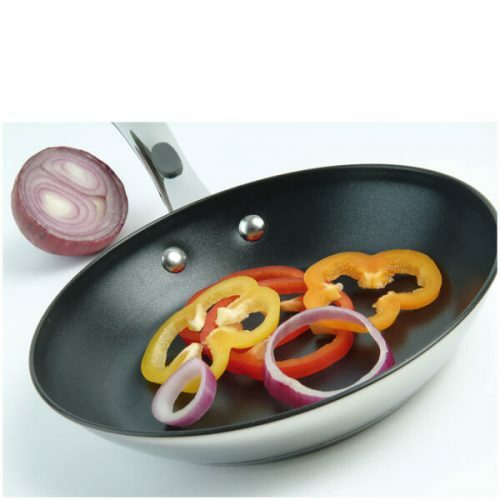 The cookware is suitable for all hobs, including induction, are dishwasher safe and oven safe up to 180°C.